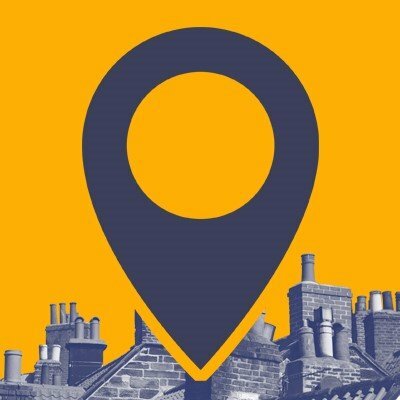 Looking for a chimney sweep in Stockport? There’s nothing like the warm glow of a fire, but to ensure it stays safe means you have to use the services of a Stockport chimney sweep regularly.The Stockport chimney sweep service offered by Mr Soot is professional, comprehensive and friendly. Using a blend of traditional rod and brush techniques and the latest industry technology, Mr Soot can ensure debris is taken from your chimney and disposed of in a safe way. There are a few myths about the need for chimney sweeping. Some people even think that because their fire or stove was installed just a couple of years ago, that it doesn’t need sweeping. Every fire that is used regularly needs sweeping, whether it has a liner installed or not. Soot and ash is the byproduct of combustion, and it sticks to the inside of your chimney. The soot is acidic, and left unswept it will attack the brick work or the stainless steel in your liner. Without regular sweeping, it will clog up – meaning harmful gases find it more difficult to escape your house. In extreme cases, it can cause fatal carbon monoxide poisoning or a chimney fire. 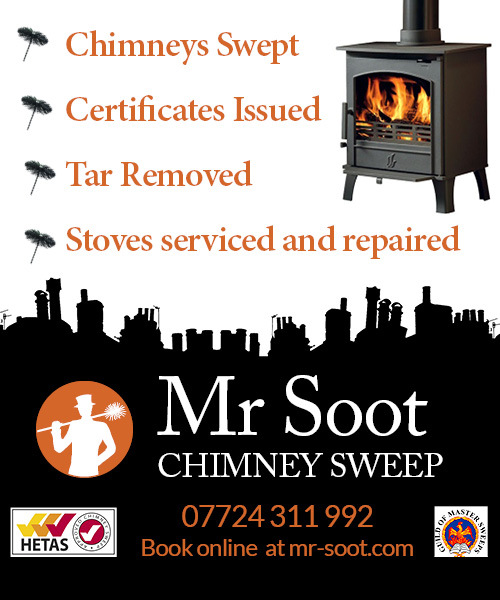 Mr Soot covers all areas of Stockport including Offerton, Hazel Grove, Cheadle, Romiley, Marple, Heaton Moor, Heaton Mersey, Heaton Norris, Heaton Chapel, Hillgate, Cheadle Hulme, Reddish, Gatley, Bramhall, Marple Bridge, High Lane, Davenport, Cale Green, Heald Green, Brinnington, Edgeley, Cheadle Heath and Bredbury. Please note I do not cover Glossop, New Mills, Newtown, Mellor, Charlesworth, Tintwistle, Disley, Mottram-in-Longdendale or Hayfield. Part of Tameside: Denton, Hyde, Stalybridge and Ashton-Under-Lyne only. By using Mr Soot’s Stockport chimney sweep service, you will be keeping you, your home and your family safe. Mr Soot won’t leave a job half finished, and he treats your home as he would want his to be treated – with respect and care. So don’t delay, book Mr Soot’s Stockport chimney sweep service online now!